Saturdays by appointment. Staffed hours subject to change. Please contact us to schedule a tour! 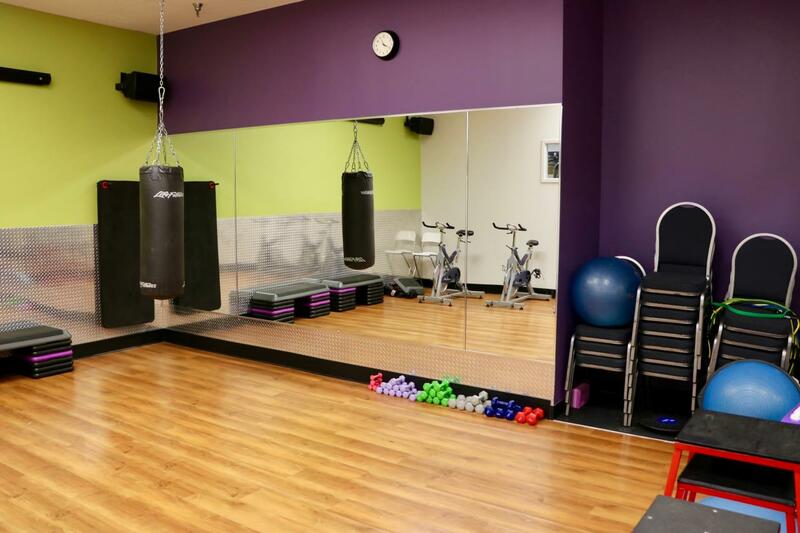 Let's make Healthy Happen at Anytime Fitness! 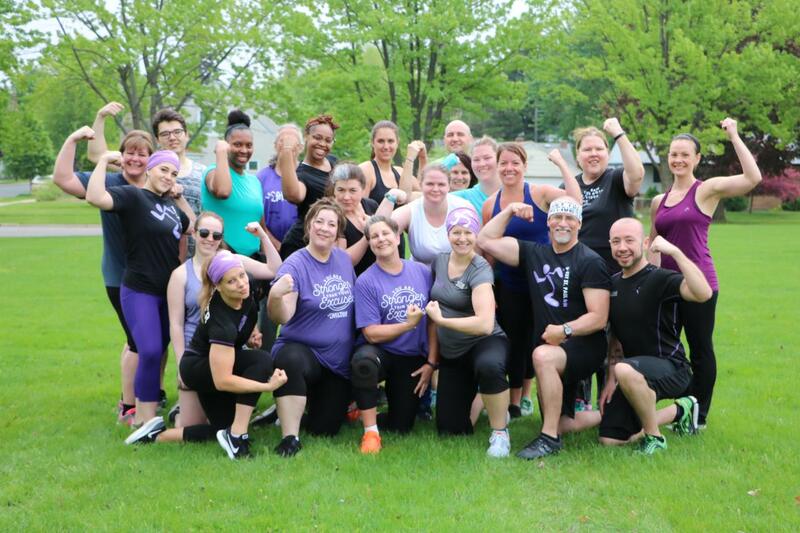 Our friendly, professional staff is trained to help you along your fitness journey, no matter how much support you need...All Memberships come with a COACH! Membership also includes a free, no-pressure fitness consultation, global access to more than 4,000 gyms, and always open 24/7 convenience. All in a welcoming club and supportive member community. Let’s get started! Visit during staffed hours or call for an appointment today! STARTS APRIL 1ST! 21-Days of UNLIMITED Group Training, Meal Prep Guide & Recipe E-Book, * Health Coaching Intro, 24/7 Access to your personal Health Coach, Before & After Body Progress Scans & more! Reward your body and wallet - get up to $20 back each month for working out. Not all insurance plans have a Frequent Fitness discount. Check with our staff for more information! I have a background in business management, but my passion is in empowering others. I am motivated by helping people achieve their goals; be it career, fitness, business objectives, or personal success in anyway. 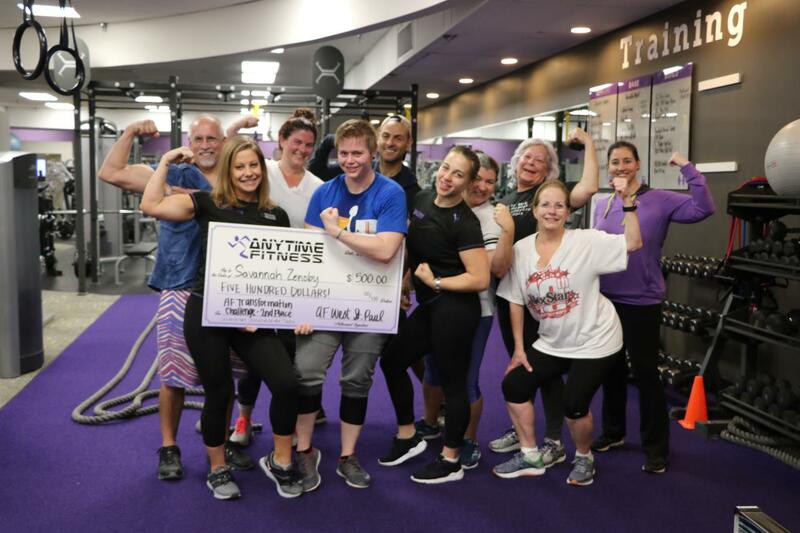 Being part of the Anytime Fitness family allows me to exercise both my talents and my passions to help people Get to a Healthier Place. Heather has been with West St. Paul since 2012. First as a member, and then as a staff member, and currently serving as General Manager and Personal Trainer. She comes from a science education back ground and has a M. Ed. in Science Education and a B.S. in Biology. Heather holds a Certified Personal Trainer endorsement from the National Academy of Sports Medicine and works 1 on 1 with clients in addition to leading team training classes. Text 612-405-0621 or call 651-457-0300 for membership inquiries. Hello there! 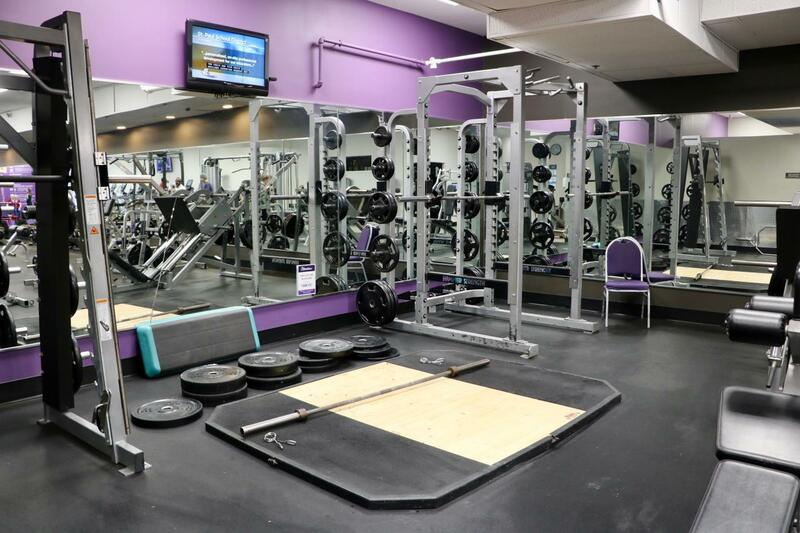 My name is Sarah, and I am the new Assistant General Manager at Anytime Fitness - West St. Paul! After being a member for over 2 years at this, I wanted to work and be a part of this amazing team at Anytime Fitness! 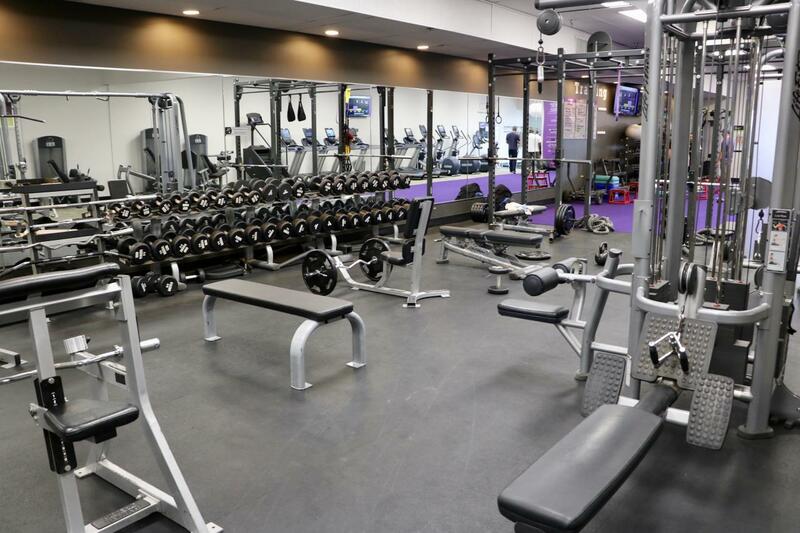 I started training at the Anytime Fitness in Blaine, and now I have moved up to the Assistant General Manager at the gym I love, WSP! Hello, my name is Chris! 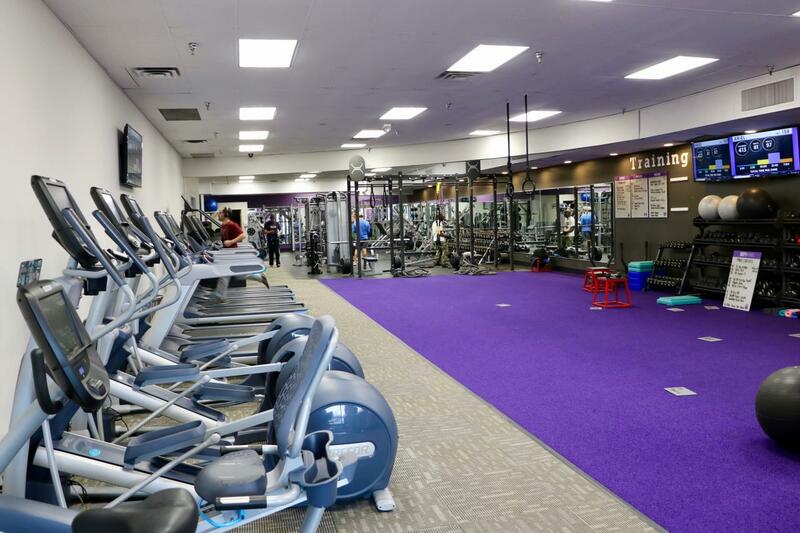 My fitness journey started about two years ago at the Anytime Fitness in West St. Paul. I started by doing a 7 Day Trial, and after 3 great group training sessions, I was hooked. Around then, I was about 250 lbs and now I have lost over 50 pounds, gained muscle, and made some great friends along the way. This programming inspired me to be a trainer to help other people get to a healthier place! I love setting goals and helping others achieve their dreams!